Use of textures and patterns has always been an integral part of graphic design. 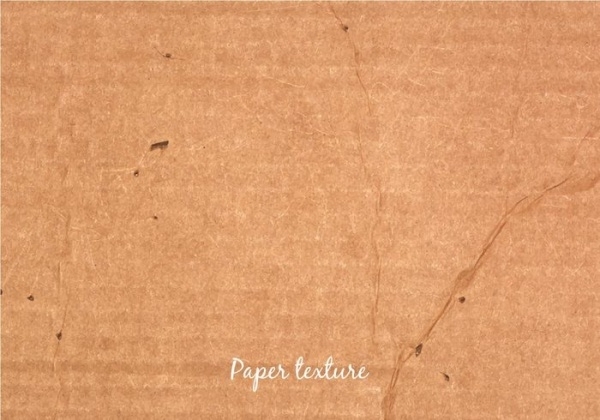 Even before computers were started to be used for designing, designers had used textures as a design element for their projects. Textures find a great place as the background of the design or some element to make the entire design stand out. 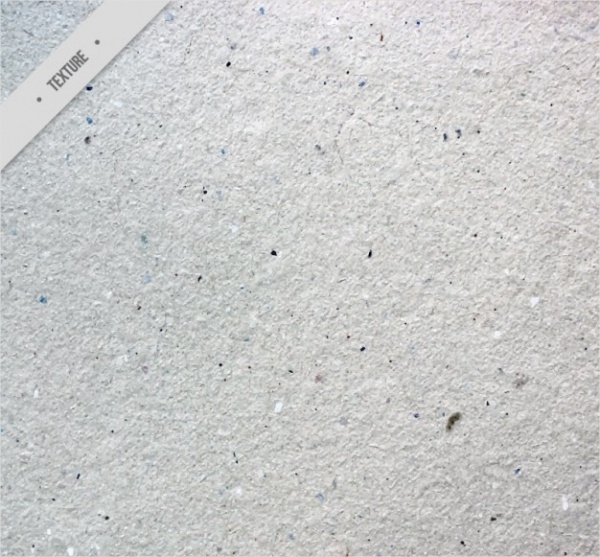 Here are some of the best free textures that have been compiled from across the web for you to look at and even download to use them in your personal and commercial projects. So go ahead and scroll through the following pages and find various textures for your future projects, and that too for free. 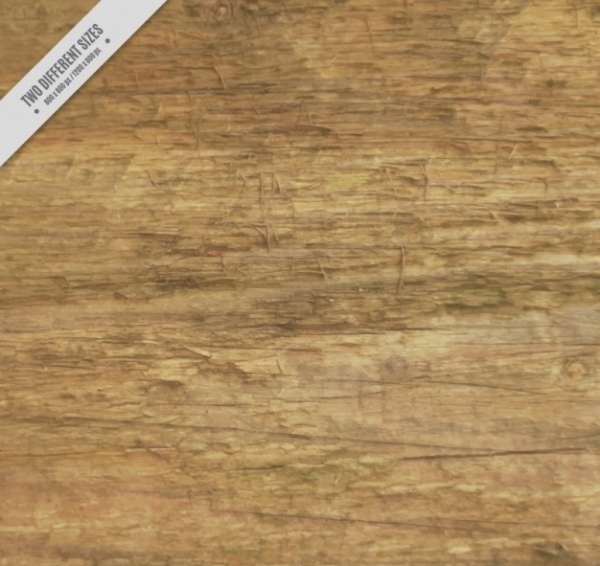 Here is a free texture that shows almost realistic wood surface. The design is available to you as an editable vector that can be scaled to different sizes. 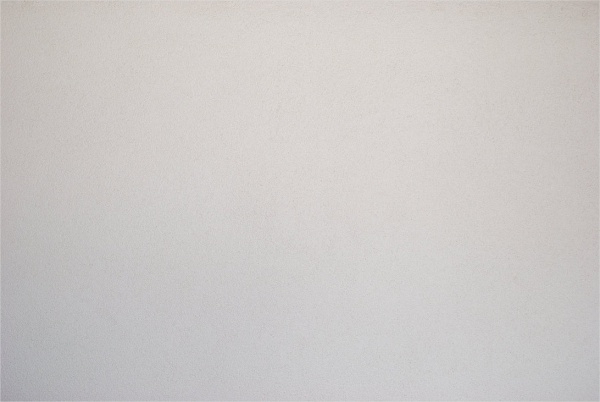 After wood here is a texture of paper that you can use simply as the background and have some text written over it to create a simple graphic design. 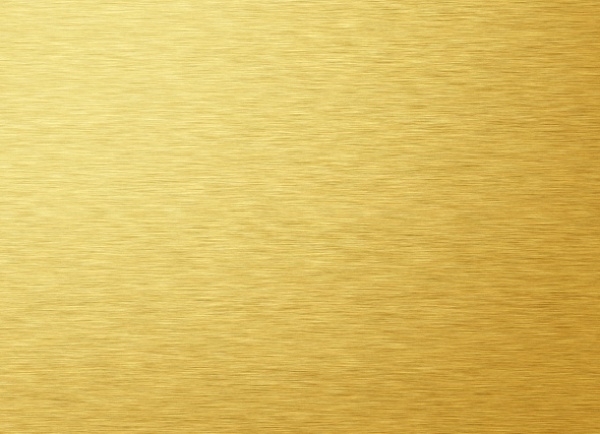 In this link, you will find the texture for a realistic gold brushed plate. 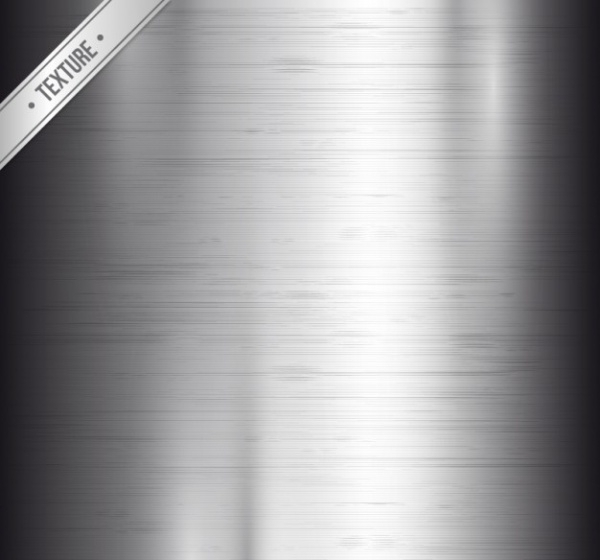 The shine has been created using the gradient and you too can digitally create a similar looking texture for yourself. 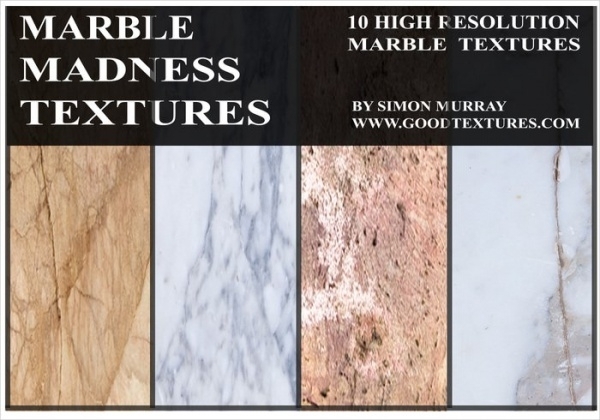 If you are looking for a texture that will give realistic marble like madness to your background then make sure you have a look at this collection of free marble textures that are available to you in high resolution. 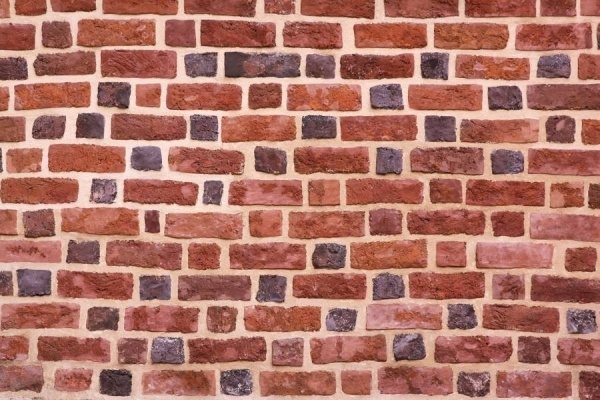 Check out this texture that shows multiple bricks stacked together to give the look of a wall. This texture will form a great background for your abstract designs and posters. 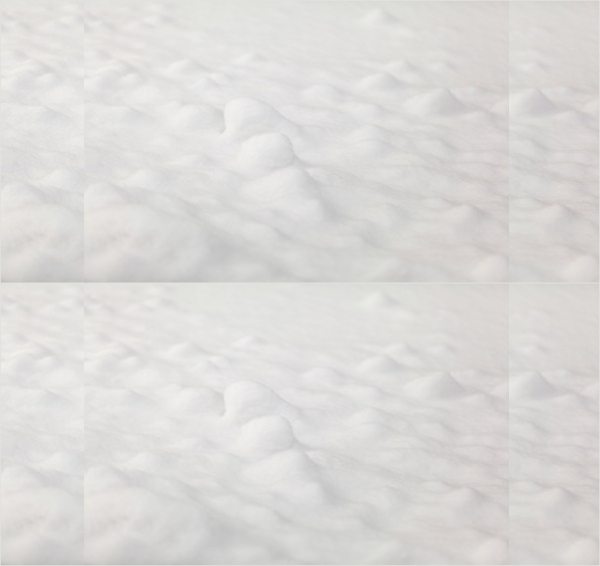 It is almost winter time in the northern hemisphere, and that means you will need snow like textures to keep your designs specific to the theme and the mood it wants to create. To melt the snow you will need some fire. 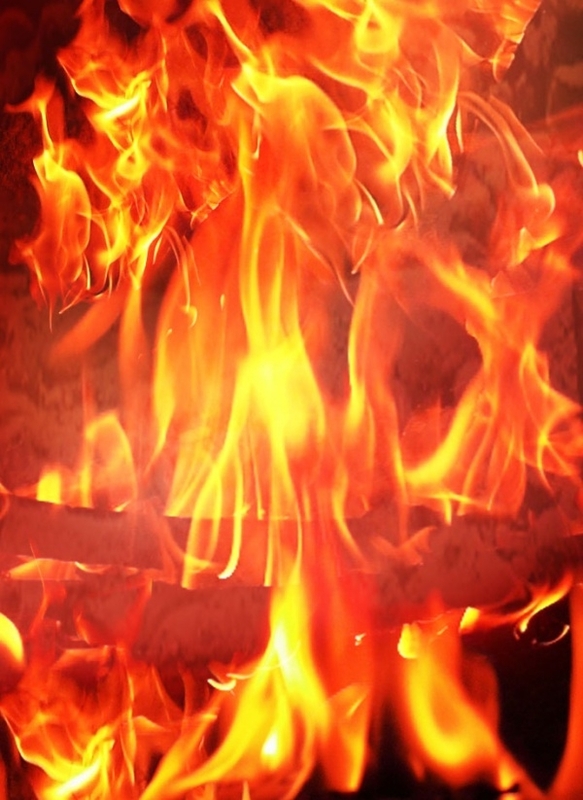 And here is a texture that will add fire to your designs. The design is available for free and can be downloaded as a pdf file. Floral texture forms a great cover for any greeting card. So make sure to use any floral texture meaningfully like the one shown here that is available to you in different sizes. As the name suggests, the texture is very subtle and it might be very difficult for the naked eye to figure out the texture in it. But then again, that is the beauty of the texture. 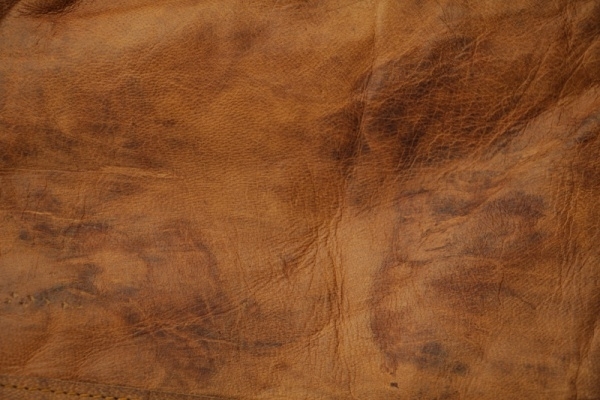 Here is a texture that will give you the look and feel of a leather surface for your design. The design is set in a resolution of 4000 x 2667 pixels and can be downloaded for free from the given link. 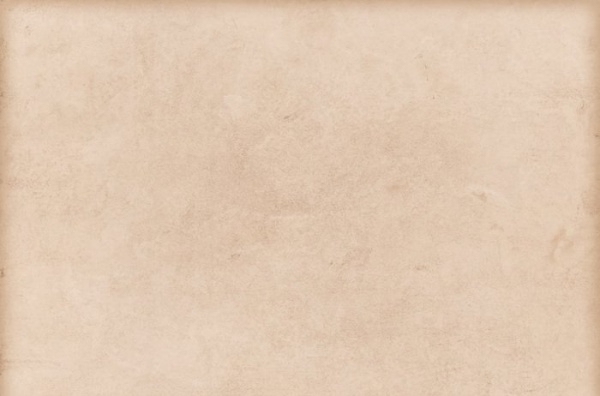 Adding a vintage look to your design is not difficult anymore when you have a texture like this available to you. Simple use this as the background and add the text in an equally grungy typeface and you have a perfect retro looking design. 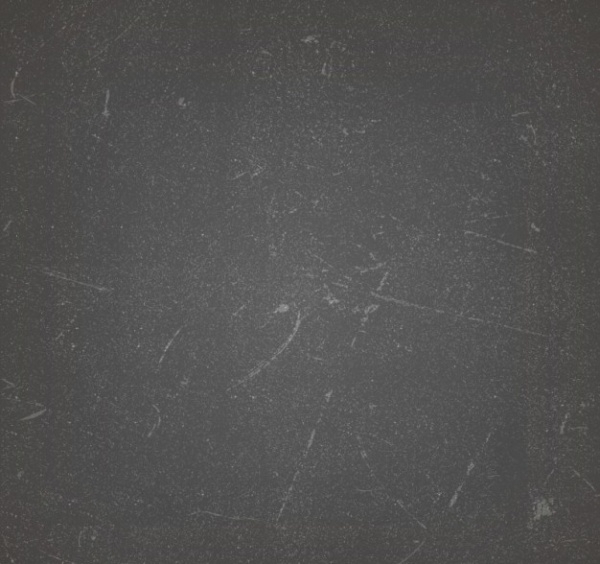 Check out this free vector to get the look of a concrete texture for your designs. The design is available as a vector illustration that you can download from the given link. 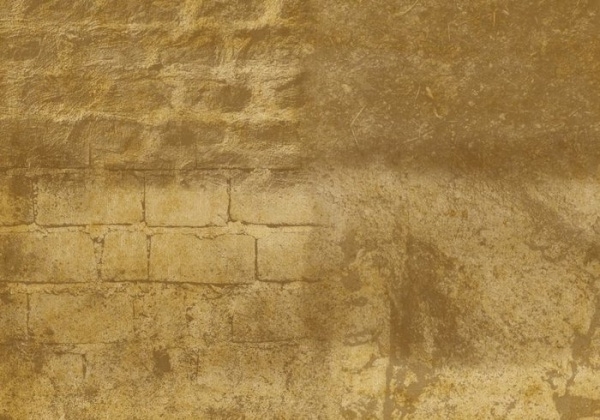 Here is an illustration of a digitally created wall background with some outlines of the wall and covered with mud color overlay. Find the free download from the given link. Here is a geometrical polygon texture that is set in a shade of red. 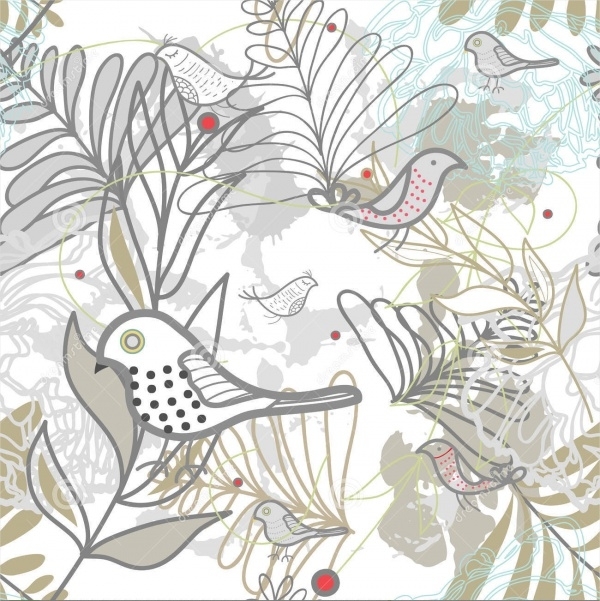 You can download the free design from the given link and use it as decorative wallpaper for your design. Metal has a peculiar shine to it along with the highlights and shadows. And these two aspects have been captured really well in this free metal texture that you can download as an editable vector. 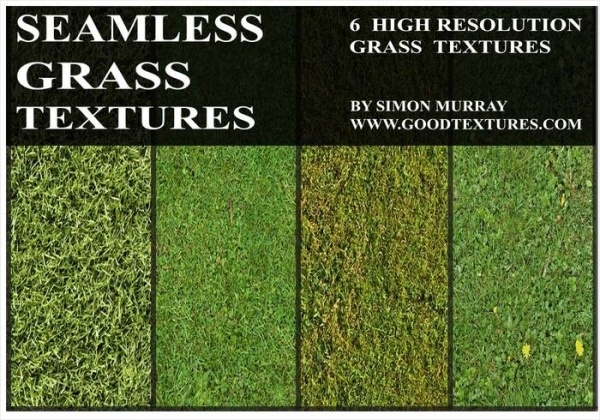 Here you will find multiple designs to pick from that show realistic grass texture. There is a total of 6 different textures that are available to you in a resolution of 2048 x 2048 pixels. Check out this free vector download that shows a zoomed-in image of a white stone along with certain grains embedded in the stone itself. 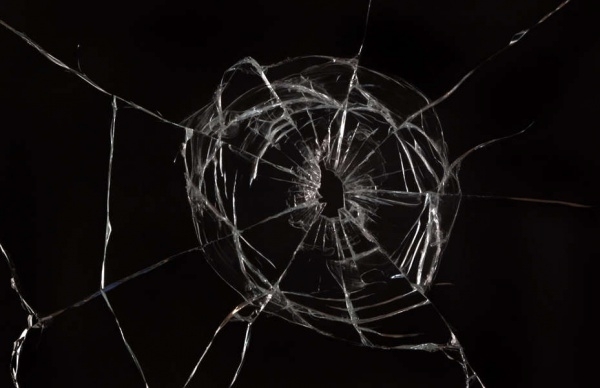 If you are looking for a broken glass texture then here is a realistic representation of the same that shows a hole through the glass because of a fast moving small object. There are various size options for the design for you to download from. 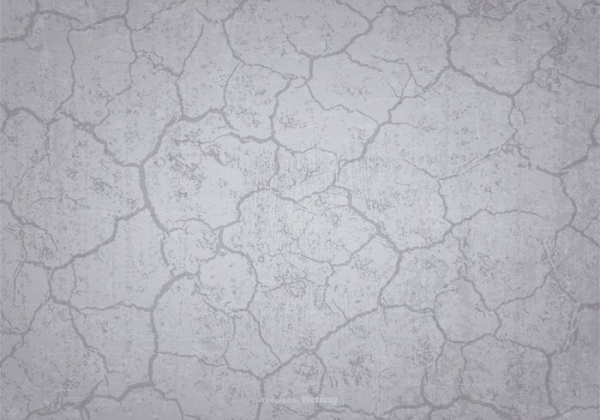 Here is another digitally created illustration of a cracked stone texture. You can either download this design or take an image of a cracked surface yourself that you might want to use as a background texture for your design. 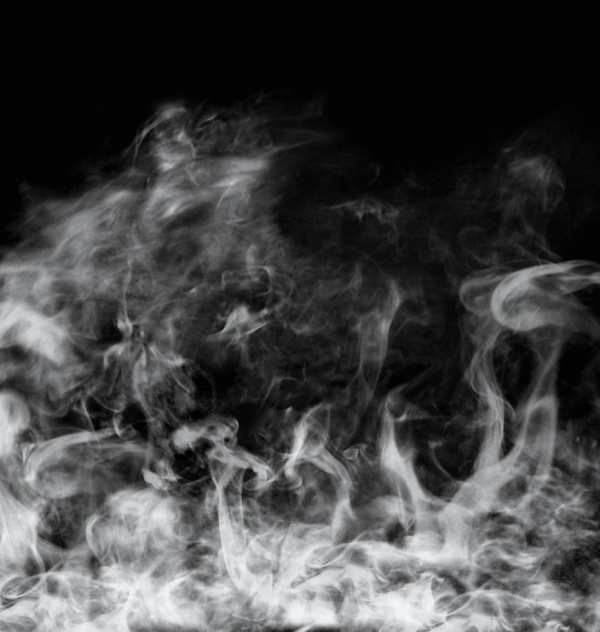 Add the smoke effect with either photoshop brushes which will take hours of hard work, or you can simply use this smoke texture design and download it for free for personal projects. 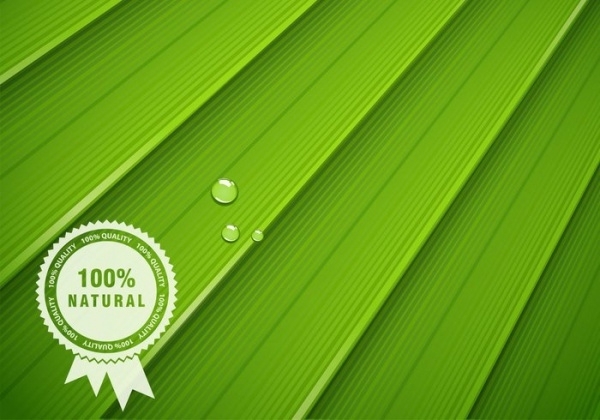 Elements of nature make great textures and a great example of that is this digitally created illustration of a green lead with the patterns similar to that of a banana leaf. 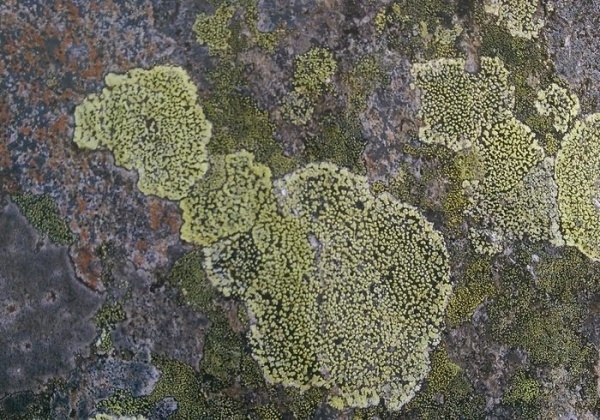 Here is a texture that shows realistic stones along with the moss growing on top of it. The texture is an image of an actual stone that was sitting at an altitude of over 2000 meters above sea level. 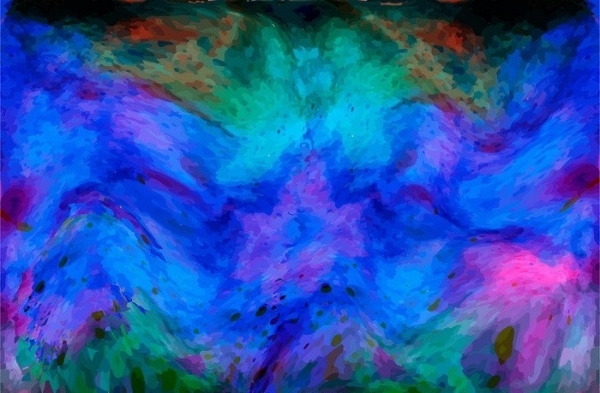 This texture looks quite trippy because of the overflowing watercolor that has been used in the free design. You can either download this or create your own similar design for your party flyer or invitation. 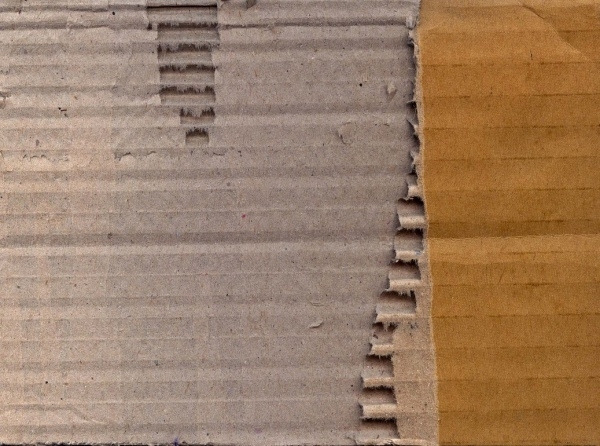 Here is a realistic cardboard representation that was created by taking an image of a torn out cardboard side. You too can be inspired to create your own textures using images and real items. 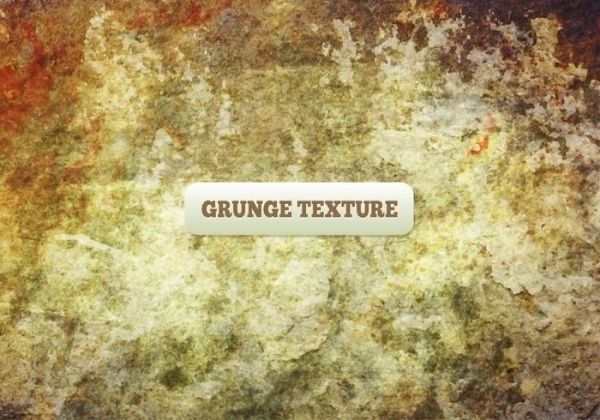 Here is a free download for a textured design that will give a rustic and grungy look to your designs. The design can be used in multiple projects wherever you need a vintage background with a rough and aged overlay. With these multiple texture designs, you can find multiple designs where these textures will definitely be suitable as a design element. You can even change the overlay type and opacity to play around with the original design. These free textures can simply be placed on one of the layers of your design, maybe the background layer, with the other entire design element on top of it.